It’s almost here! This week, on June 15th and 16th, eOffice is arranging The Coworking Conference London for the fourth time! The event is part of London Tech Week 2017 and has a busy two-day program bringing workplace inspiration, networking, and fun to all participants. 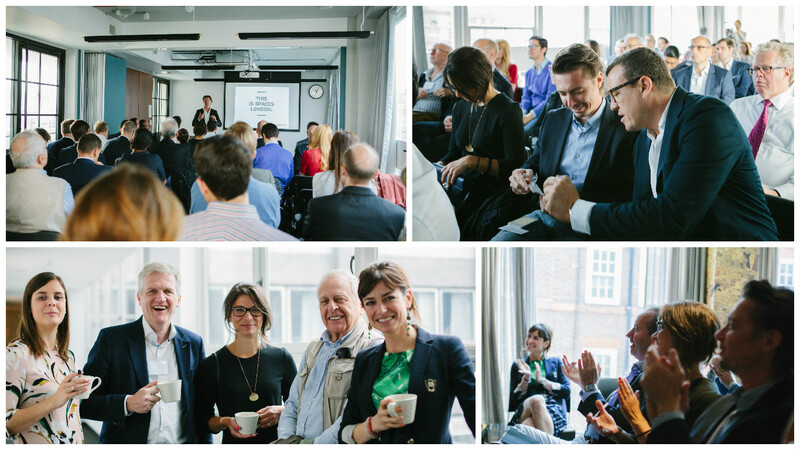 Through the experience of being a well-established London coworking space with a global platform for independent coworking spaces present in over 100 cities worldwide, the eOffice Team has managed to create an innovative gathering of flexible workspace operators, young professionals, and independent investors, who are all interested in exploring more of the London coworking market. The event will take place in some of the top flexible workplaces in Central London, where attendees will enjoy interactive and informative sessions on market-related topics. 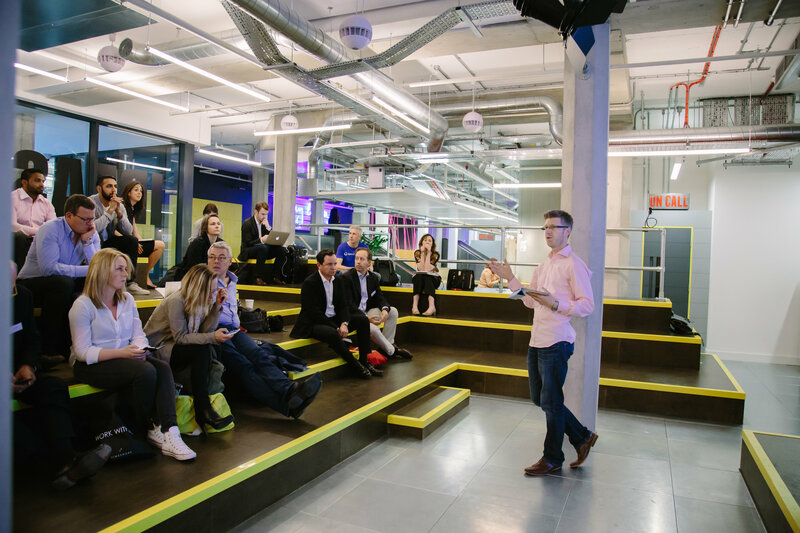 For the first time, The Coworking Conference is a part of London Tech Week, is a week-long festival of live events across the city showcasing and celebrating the best of tech. Participating in the Coworking Conference allows you to be a part of the biggest tech and innovation happening of the year. 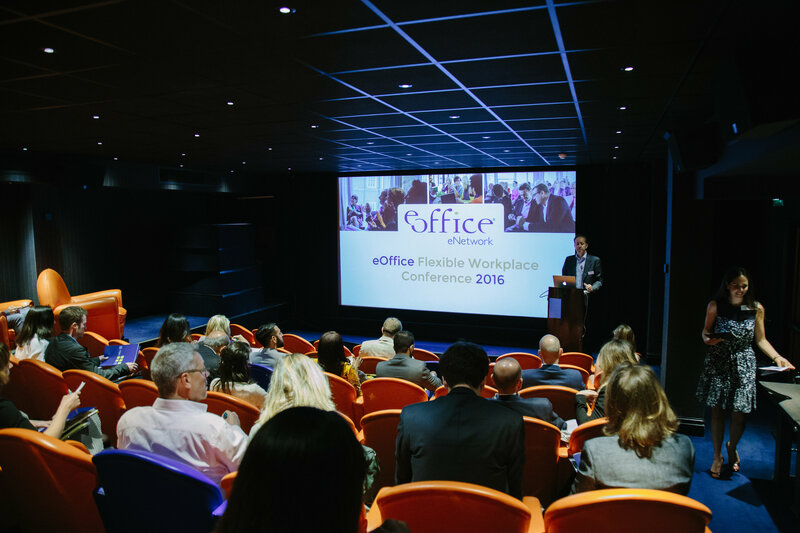 When it comes to the programme, eOffice has prepared two days filled with opportunities to learn more about coworking, workplace wellbeing, and the future of workplace design and technology. The speakers range from coworking operators from around the world, top architects and designers, young entrepreneurs and founders of prop-tech companies. 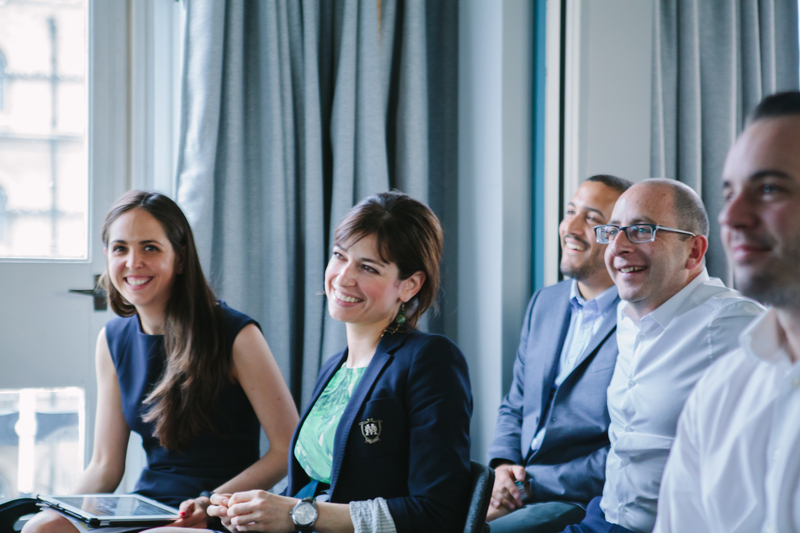 Not to mention, the fact that the sessions take place at 10 of the top coworking spaces in London, is a reason itself to join in and learn more. So, do not miss out on this great opportunity to explore coworking and the many workplace features in a multinational, fun, and innovative setting! Get your tickets on Eventbrite or London Tech Week today!